Jiminy Crickets, tomorrow is September! Here are some products that got me through summer. How: Apply to a shower pouf, lather and wash skin. Verdict: This has been my go to body wash and have been repurchasing it for the past year. I like it a lot and feel like it moisturizes my skin. The scent is nice and not overpowering. Although I recently bought a different type of body wash (I wanted to try and shake things up), this will be my fall back as I think it’s a really good product. How: Every morning and evening – massage gently around the eye area until thoroughly absorbed. How: Squeeze a small amount of gel into a washcloth, a loofah, or your hands. Massage onto damp skin and rinse clean. Verdict: I was excited to try this and was sadly disappointed. This smelled lovely but it didn’t really lather. After rinsing, it also left my skin feeling kind of dry and sticky. I just didn’t like this. I received two foil packets of this in my July Birchbox and ended up throwing away the unopened packet. I wanted to like this but the quality of the product just wasn’t there. 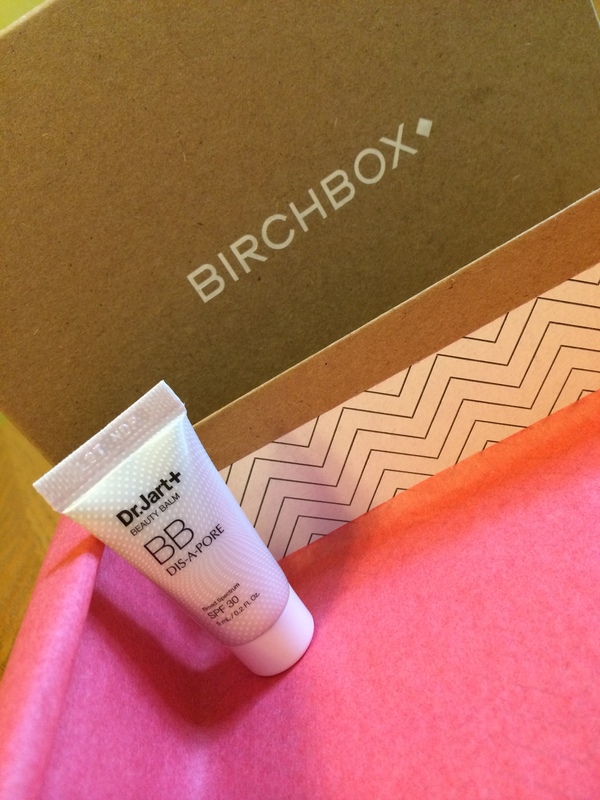 Product sample received in my July 2014 Birchbox. Verdict: Again, I was looking forward to trying this. But what in the world?!? After applying this product, my face looked like a mortician did my makeup. This is going to sound a bit morbid but have you ever been to a funeral and the deceased person’s face looked like someone caked on about a gallon of foundation or powder to their face? That is what my face looked like. It made my face not even look real. I also didn’t like how up close you could totally tell I had makeup on my face. I thought the key to makeup was to make it look like you’re not wearing any. I looked like…well, I looked like something and it wasn’t pretty. HATED this. Hate it so much that I’m not even going to use the rest of my sample. 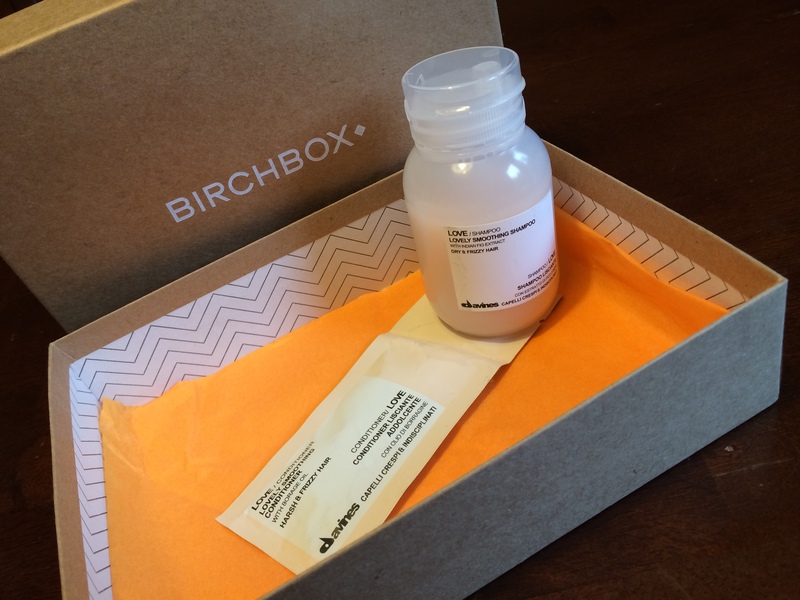 Product sample received in my August 2014 Birchbox. How: Apply a generous amount to body, face, and neck at least half an hour before heading outside. Reapply every few hours if you’re spending a day in the sun (or after 80 minutes of sweating or swimming). Product sample received in my May 2014 Birchbox. I know this post comes off as though I haven’t been enjoying my Birchbox samples but I totally am. The ones that I’ve really been liking aren’t used up yet! Raves for those products will be coming as soon as I’m done enjoying them! And there are some good ones! Hope you all are having a wonderful Labor Day Weekend! * This is not a sponsored post. All opinions about these products are my own! Where is this summer going?! I’ve used up some more samples and it’s time for another “empties” post! What products impressed me during the month of June? How: Massage into skin, allow time to dry prior to dressing. This cream is supposed to hydrate, illuminate, even, firm and correct your skin. Verdict: I was a little sad to get this sample in my March Birchbox just because I was hoping to try new brands/products. But I do love JERGENS® and use their regular lotion daily. This product did not let me down. I like the smell of it and my skin is smooth. There is a very subtle shimmer to it but I don’t mind it, especially for summer! I’ve purchased the full size and two travel sizes of this lotion since sampling it in my Birchbox. I found the travel size (2 oz.) BB Body Cream in the Dollar Spot at Target. I think it was $2.99. Also, pay attention to which BB Body Cream you are buying as it comes in light and dark skin tone tints. I did buy the dark by accident the first time but noticed before I opened it so I was able to exchange it! Loving this product! 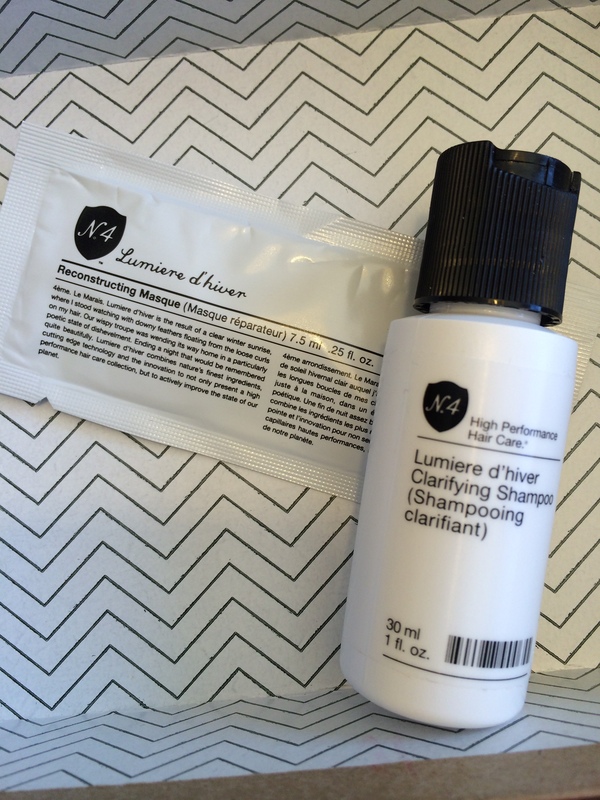 Product sample received in my March 2014 Birchbox. How: Apply daily to wet hair and rinse. Repeat for best results. Product sample received in my June 2014 Birchbox. How: Spray onto toweled dried hair and style. Verdict: I used the Davines Love Smoothing Shampoo & Conditioner (above) with this product sample. I also used the Milk with my regular shampoo and conditioner and got great results. However, the directions on the packet says to “spray onto toweled dry hair” yet the sample came in a foil packet (which you cannot spray). I don’t think it mattered. I used it as if I were using oil in my hair. For now, I think I’ll hold off on buying a full-size version of this just because I have an almost full bottle of oil left. I did like the way this made my hair feel though! How: Work a thin layer into your face. Verdict: This product is light and has a mousse-like texture to it. Although I liked how my face felt after putting this on, I’m still not sold. I don’t think I have noticeable pores or I guess I should say, my pores are already refined. I didn’t notice anything different about my skin’s appearance after using this. It was fun to try but I won’t be buying this. Product sample received in my Welcome Box from Birchbox. Verdict: This too, was light and had a mousse-like texture to it. The cream also has a slight shimmer to it and has the added bonus of SPF protection. 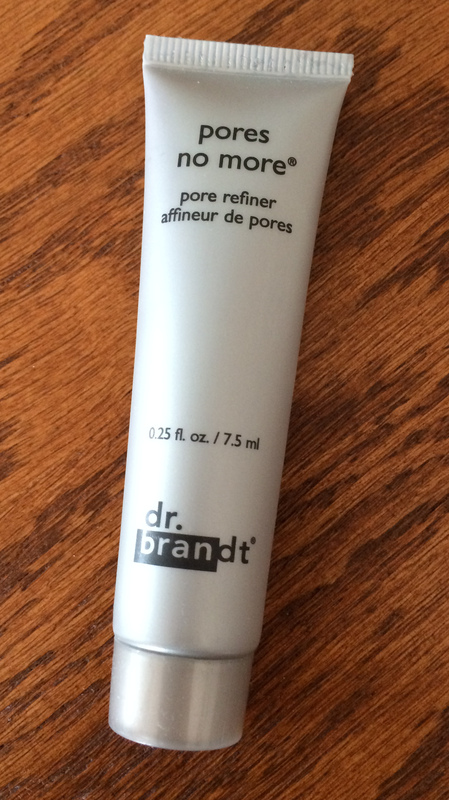 I think I would pick this over the pores no more® mentioned above just for the SPF but I didn’t really like the $48 price tag that this cream came with Liked trying it but wasn’t in love with it. There you have it. JERGENS® BB Body Perfecting Skin Cream impressed me most this month and I continue to use it daily. It’d be nice if you could buy it through the Birchbox shop but you can find this lotion just about anywhere. I had over 200 Birchbox points burning another hole in my pocket so it was time to get myself another full-size product from the Birchbox shop. 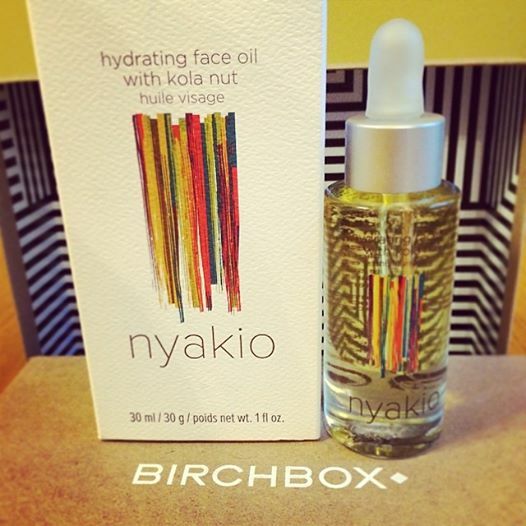 I received a sample of Nyakio Hydrating Face Oil with Kola Nut in my April 2014 box and fell in love with it after the first use. I’ve been waiting until this baby came back into stock and now it’s here! The full-size 1 oz. bottle retails for $49. I know that sounds a little steep but after cashing in 200 points ($20), the total came to $29 (plus free shipping)! Birchbox was also doing a summer promo where if you entered a specific code at checkout, you got 50 bonus points. I did do some snooping around the Birchbox Bonus Shop to see if I could add any freebies to my cart. This is my one problem with Birchbox. Every bonus product requires that you put in a promo code to add the bonus product to your cart. You are only allowed to enter one bonus code per transaction. Since I already used the promo code to get 50 bonus points, I was unable to add any bonus products. The “Mystery Sample Pack” is the only bonus that you can add to your cart without a code and of course, that was sold out. After perusing all of the bonus samples, I felt the 50 bonus points was the best way to go. I got 79 points back on this transaction (29 from what I spent on the full-size product and 50 from the promo code). The box says to use 2-3 drops, morning and night. I’d say I use about 2 1/2 drops (twice a day). Morning: I wash my face in the shower with St. Ives Apricot Scrub and then I use a Stridex pad to clean my face after my shower. Once I put on my eyeliner and eye shadow, I put one drop of oil on each cheek and a very little amount on my forehead and chin. I massage the oil into my skin. I let my face dry for a couple of minutes and then put on my bronzing powder and blush. Nightly: I wash my face before bed (using Noxzema) and put one drop of oil on each cheek and a very little amount on my forehead and chin. I massage the oil into my skin. The Nyakio Hydrating Face Oil with Kola Nut has now replaced my daily facial moisturizer. 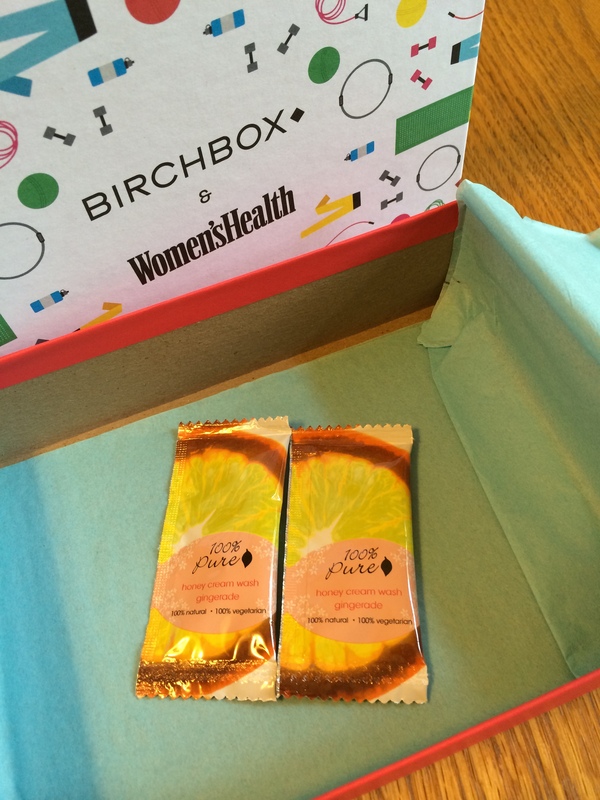 Birchbox…you got me again! Are you buying any full-size products from Birchbox? I’d love to hear about it! Let me start this post by saying to all of you Birchbox subscribers out there…Review the product samples you receive in your boxes!!! Birchbox gives you 10 points for each review and the reviews take like 10 seconds. You can review the products without having tried them yet, too. You also get points for buying full-size products (1 point for every dollar spent) or buying subscriptions. So, get on that! For every 100 points you earn, you get $10 to spend in the Birchbox shop. You can buy full-size products that you’ve come to love or you can tack on more months to your subscription. The world is your oyster! I recently bought two gift subscriptions and reviewed my April box (which had EIGHT products to review = 80 points)! I had 239 points and it was time to spend! I’ve mentioned in previous posts that I am obsessed with the Whish Body Butter. I’m so glad I have the full-size. I put it on my hands and arms every night before bed. I don’t know where this product has been all of my life but it’s simply divine! 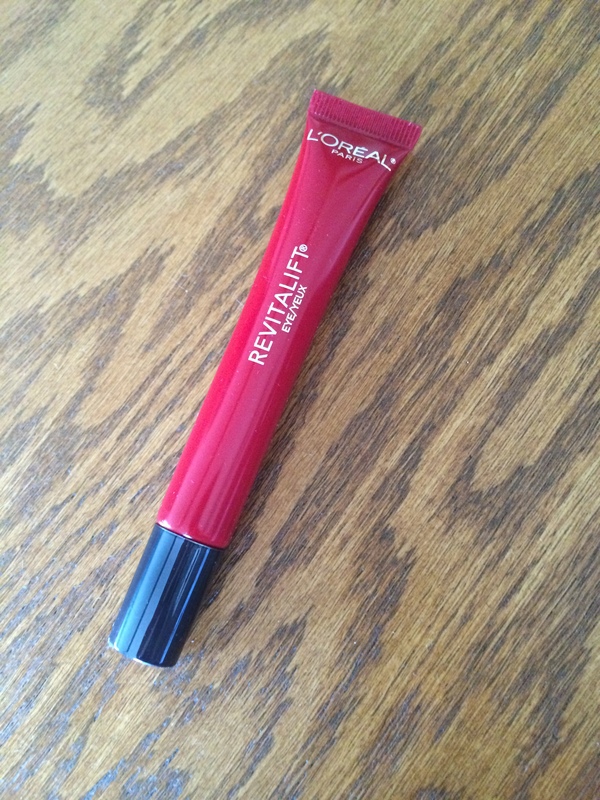 I received the color “Breakfast At…” in my April box and I really liked it. I thought I could use more spring colors in my nail polish collection so this seemed ideal. I am currently sporting “Breakfast At…” on my toes and “Heirloom Pearls” on my fingers. I was able to get the Mystery Sample Pack for free from the Birchbox Bonus Shop because my cart value was $37. I had a $20 Birchbox credit (from my 200 Birchbox points). I also found a promo-code for 20% off your purchase so I tried it and it worked! Cost after my credit and 20% off = $9.60 (and free shipping)! What a steal! I’m already back up to 209 points. I lucked out again and my May box had SEVEN products to review. Start taking advantage of what Birchbox has to offer so you can treat yourself to some goodies, too! *This is not a sponsored post. I used my own money and points to purchase these items. I saw a YouTube video of a girl that shares her “empties”. At first I was like, um ok… Then I was like, that’s actually a good idea! You use products/samples and people probably want to know if they are any good or not! 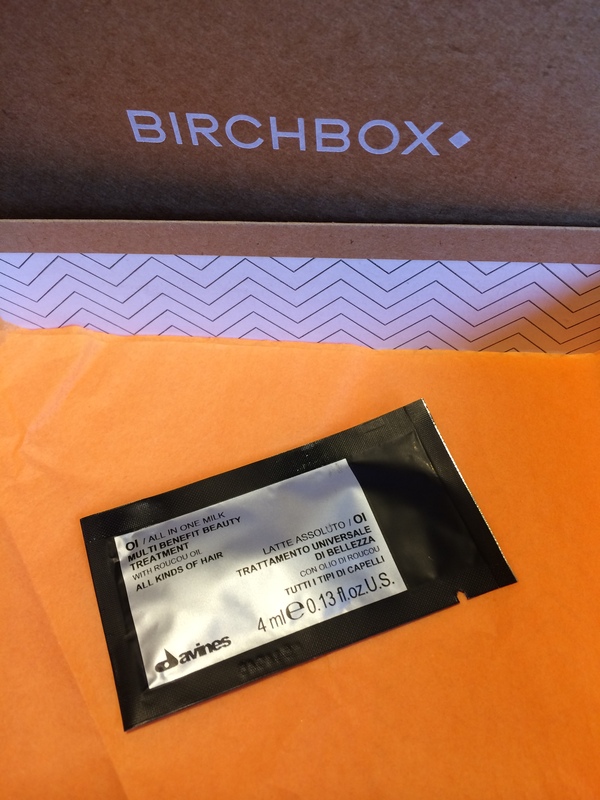 So, I finally used up some of my Birchbox samples, along with another product and it’s time to see what’s sticking around and what’s getting the old heave-ho! How: Apply 1–2 pumps of Moroccanoil® Treatment to clean, towel-dried hair, from mid-length to ends. Blow-dry or let dry naturally. Apply on dry hair to tame flyaways or condition split ends. Verdict: I purchase this product from my hairdresser. I’ve been using this for the past 3 1/2 years and I think it really helps keep my hair moisturized. I buy a bottle every four months so it does last me a while. Good thing I’m getting my hair cut next week…I only have a few pumps left…eek! Verdict: I wasn’t crazy about the smell of this shampoo. It almost smells like cologne but OMG…this shampoo made my hair feel AMAZING. I’ve always had pretty silky hair but after living in Colorado, my hair has become dry. I hate it! 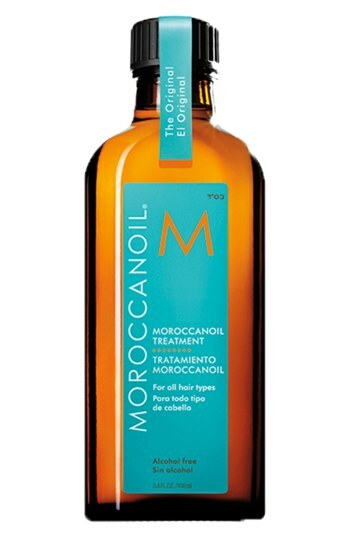 Moroccanoil® (above) has been helping me but I wanted to try this. The shampoo made my hair so soft and silky. I’m seriously considering buying the 8.5 oz bottle for $32 (only if I have Birchbox points). I can get by with using this every two days or so and using regular shampoo in-between to get more bang for my buck! I am currently debating about switching to this or continuing to buy Moroccanoil®. Verdict: I don’t know that this did anything that spectacular for my hair. I think I’ll pass on purchasing the full size of the reconstructing masque, especially for $58. I feel like I got great results with the above mentioned shampoo and my regular conditioner. How: Cleanse with face polish, apply one to two drops of face oil, and exfoliate with body scrub. Face Polish Verdict: Again, not too keen on the scent of this product. I enjoyed trying it but I think I’ll stick to my St. Ives Apricot Scub. Same concept and results and St. Ives is more affordable. Body Scrub Verdict: I was kind of disappointed in how little product there was in this packet. I got one use out of it. The directions suggested using this on your elbows, knees and heels. I barely had enough for all three areas, and I’m not a big person! There just wasn’t enough to really exfoliate my skin. Since I didn’t get a really good trial with this, I won’t be purchasing the full size product. Hydrating Face Oil Verdict: I wasn’t sure how I was going to like putting oil on my face! I don’t have oily skin but adding oil to your face seemed a little counter-productive to me. Boy, was I wrong. I very much liked using this product, especially after washing my face before bed. My husband liked the scent of this too. I may have to find a less expensive alternative because I ended up liking this! How: Smooth onto arms, legs, and everywhere else post-shower. 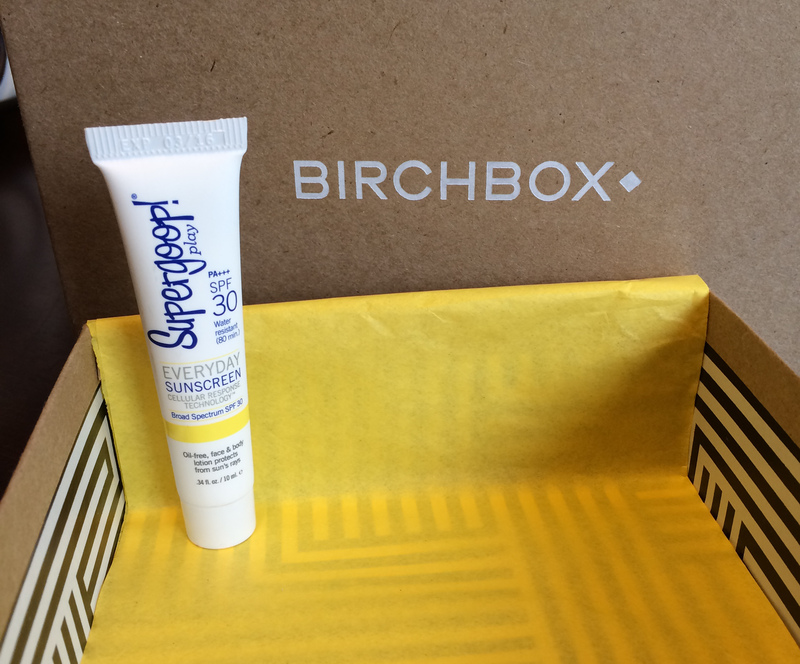 Verdict: This has been one of my most favorite Birchbox samples. I am obsessed with this lotion. I love everything about it; especially the way it makes my hands feel and the scent. It comes in various “flavors” but I received pomegranate and I’m stickin’ to it! 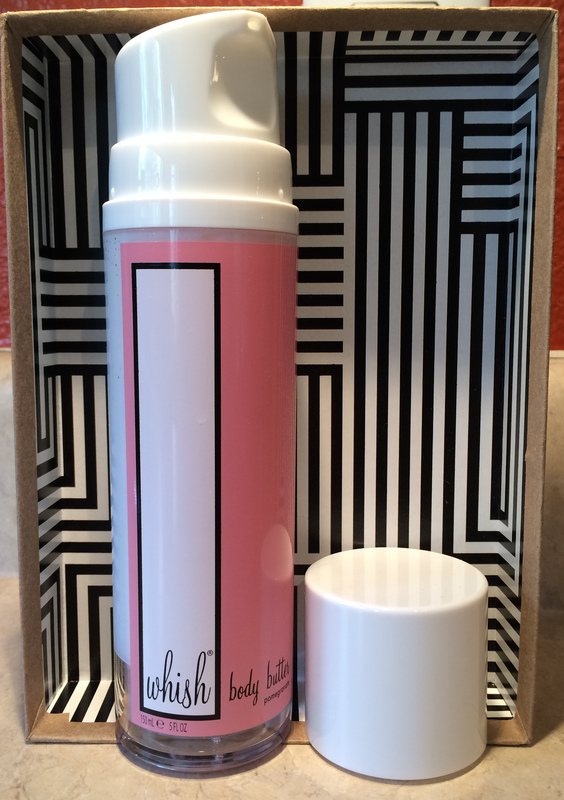 I used up some of my Birchbox points and ordered the full-size of this lotion! Whoop, whoop! Verdict: My sample KIND Bar seemed to taste really plain. I swear there was ONE speck of sea salt on this bad boy. I did pick up a box of these at the grocery store to give them another try. Well…since then I’ve continued to purchase these. 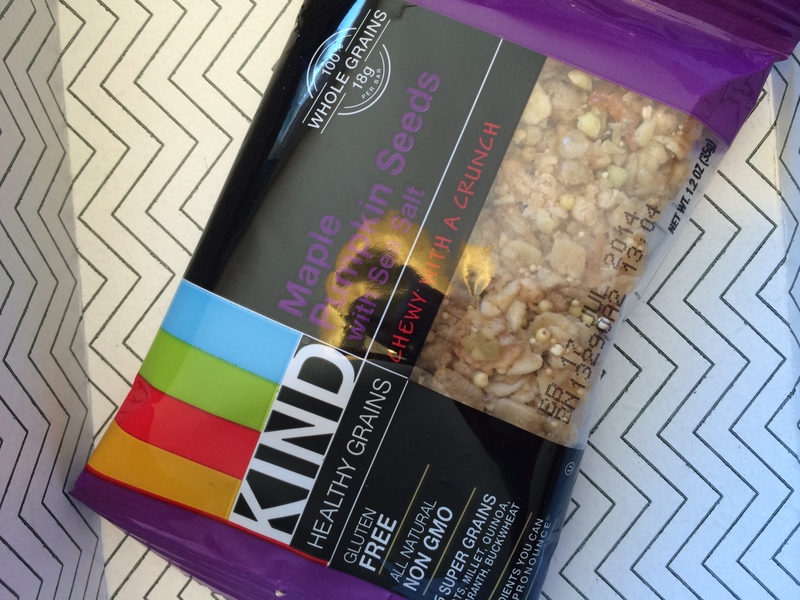 They make for a nice morning snack, especially for a busy mom like me, who often forgets to eat… I am also thinking I should start buying these through the Birchbox store so I get Birchbox points! Duh, Katie! I hope you found my “empties” post helpful! I’ll be adding more as I continue to use up my product samples or any other products I come across. ** This is not a sponsored post. All opinions about these products are my own!